After my trip to Europe I was inspired to add a train from Poland the ST44-700 which is a version of the Soviet Built M62 diesel locomotive. These trains were to the work horse of the Eastern Block countries as well as Cuba and North Korea. Although past their prime ST44-700 can still be seen in Poland and in other countries under various names. Also in this update Custom Environment – Terrains. You asked for it and here it is, the ability to raise & lower terrains in Custom Environments. Also if you lower the Terrains far enough you can expose water. This will allow you to create truly unique environments for your trains. 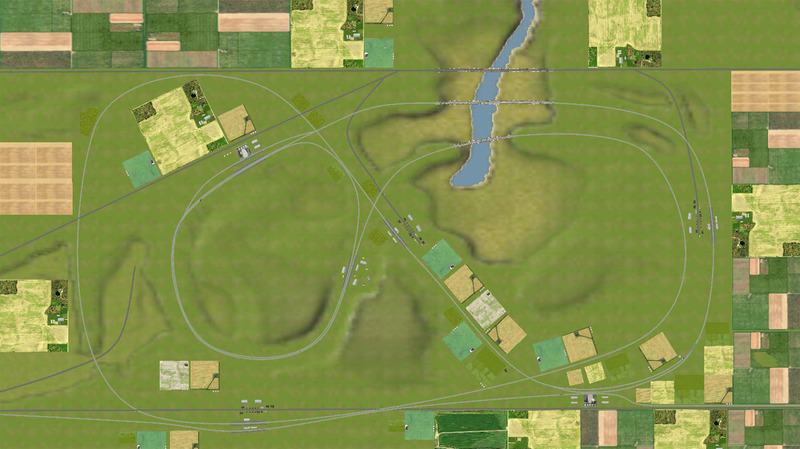 Also in this update there have been many suggestions about how to improve Rail Signals in Train Sim. From now on Rail Signals will turn red once a train passes them, increasing their realism. Train Sim update is now live across all platforms. These include: Android, iOS, Amazon, Mac Store, Windows Store. 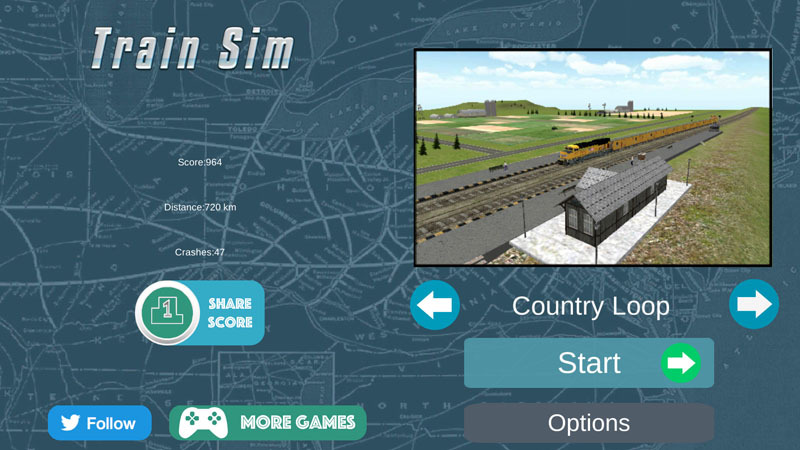 You can now play this newest version of Train Sim, any time on any device. No Limits! I would like to thank all of my Facebook and Twitter fans for all your great suggestions and encouragement while I was working on this release. I hope that you all like it. I am happy to report that Train Sim has received another awesome update. This time I focused on updating one of the existing older scenes. Initially I focused on making a larger more interesting track layout. 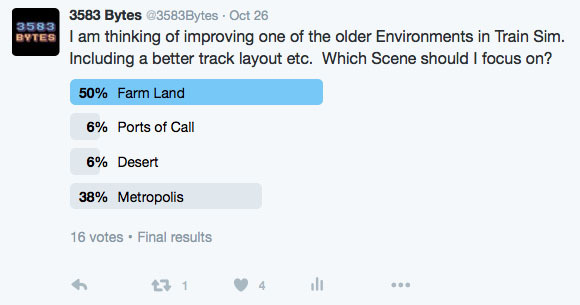 In the old scene the track was arranged in a circle, and I received allot of complaints about that from users. As you will see from the top view of the track, the layout is much more interesting then before. However I wanted the scene to seem familiar as well, so allot of the old farm textures & small towns found in the old levels are still present in this new scene. On top of the improved Farm Land scene I also added a new GE AC4400CW train with custom freight cars to go with it. This brings the total number of trains available in Train Sim to 47! This new awesome new update is already available on Android & Amazon. 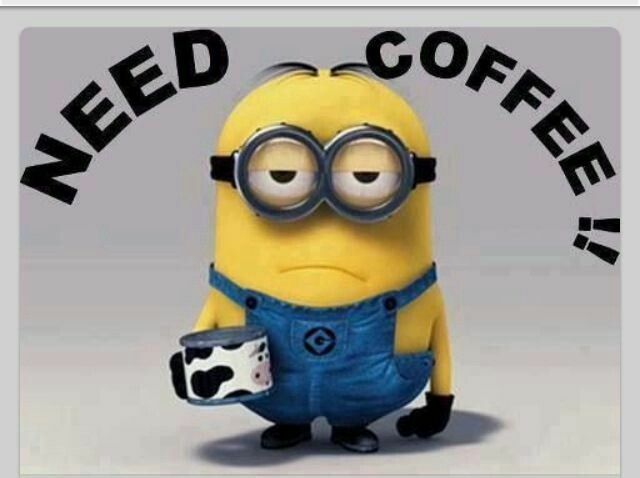 And it is pending review in the Windows Store. I am still working on updating Train Sim on iOS. Although I had the Acela Express model ready for a while, I did not get a chance to ad it to Train Sim in the last update . Adding the Indian Scene was already a huge story and I wanted to make sure I limit the amount of changes in a single release. So over the last 2 weeks I focused on adding the Acela Express & the Southern Pacific 4449. to Train Sim. I think you will agree that the quality of these Trains is really awesome! These changes are now live on Android & Amazon, and waiting for review on iOS. I should have the Windows Store & Phone version live within the next week or two. The reason that I always publish to Google Play/Android first, is that the updates are almost instant and always available the same day. All the other platforms take longer, between 1-7 days. Even longer if the update gets rejected for something silly. This last update to Train Sim was especially important because of the major improvement to sound effects, so I wanted to publish these changes ASAP. I am happy to announce that this new version of Train Sim with improved sounds is now available for iOS, Amazon Store & Windows Store. The only remaining platform I still have to update is Windows Phone. However Windows Phone affects a very small % of the player base so at this point over 99% of Train Sim fans have access to the newest version.